Possibly the least fun part of going to Disney World is the time leading up to your vacation. The waiting, the planning, the research, the reservations: if you’re not a planner, it could be enough to make your eye start twitching. Isn’t this supposed to be fun? Well, planning a Disney World vacation can be fun, or at least painless. These following steps will help you be prepared so you can make the most of your time in Orlando. These are listed in loose order of when to do them, but you can do these in the order that’s most convenient to you. This list is for the planners and the non-planners alike. 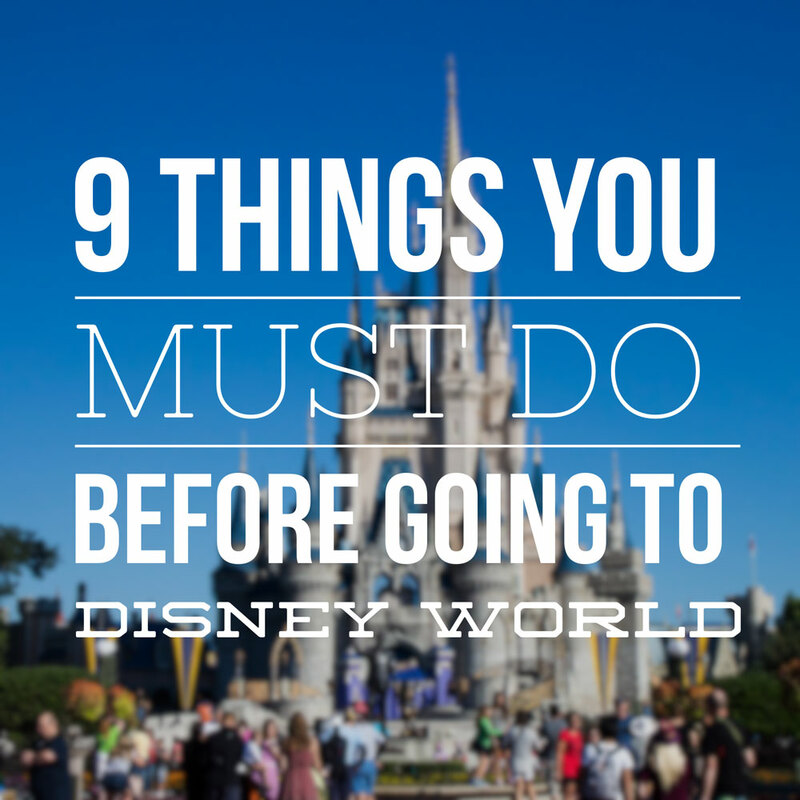 Here are the 9 things you absolutely must do before your Disney World vacation. Disney World is massive, and it can be daunting even for Disney World veterans to consider all the options and figure out what to do on their next vacation. 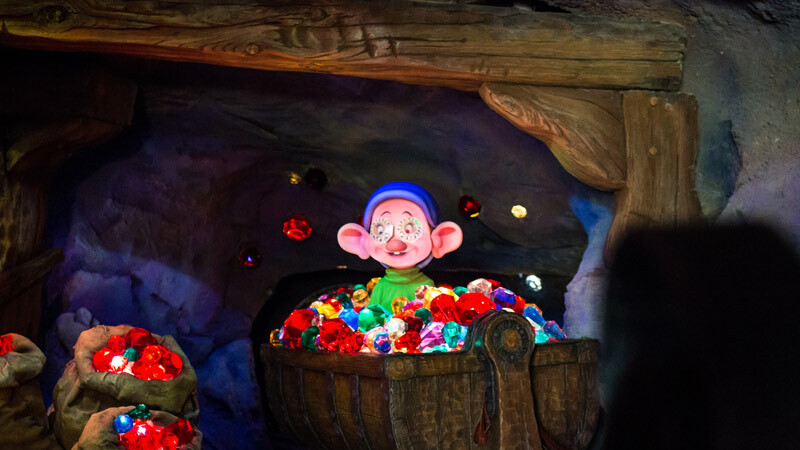 Doing research on sites like Guide2WDW is vital, as you can find out about the latest attractions, best tips, and find out about seasonal events. (Shameless plug: Be sure to follow us on Facebook and Twitter to stay up to date with the latest from us). This will help you determine your must do rides, restaurants, and other activities for your Disney World trip. There are a lot of other great Disney World sites to check out as well. Another fun way to get excited about your upcoming Disney World trip is to sign up for the free Disney World Vacation Planning DVD. It includes segments on all four parks, plus the resorts, water parks, and Disney Springs. Watching the new DVD has become a sort of hype ritual for my family. Click the graphic below to sign up for your free DVD. Click the graphic above to sign up for your free official Disney World Planning DVD or Video from Disney. 2) Check deals for hotels, tickets, vacation packages, and more. Always check if there’s a discount when it comes to Disney. Disney World will have seasonal discounts on tickets and hotel packages, including Free Disney Dining Plan, 20-30% off hotel rates, and more. The best place to start is Disney’s official list of special Disney World offers. Disney also has special rates for Annual Passholders, Disney Vacation Club members, and military families (here are links for military tickets and military resort rates). Off property resorts and travel agents will also run special rates. Be sure to research and ask if there are any discounts while making your reservations. A MyDisneyExperience account is a must when going to Disney World. It is your all access hub to your FastPasses, dining reservations, official Disney resort reservations, PhotoPass photos, and more. Want to make a plan for your Disney World vacation? Chances are you’ll be doing it through the MyDisneyExperience website. Just go to www.mydisneyexperience.com to sign up for free. Be sure to also download the Disney World/MyDisneyExperience app to your smartphone. The website is much more useful for doing your planning and making the reservations ahead of time. The app is great for checking your plans while you’re at Disney World or making any last minute changes. Time is money, especially when you’re on vacation. So don’t waste any time in Orlando waiting in line to buy your tickets. If you are purchasing a vacation package through Disney or a travel agent, your tickets might already be included in the package. If not, it is so easy to purchase tickets online through Disney, or purchase tickets at your local AAA or other resellers. The other big reason to purchase your tickets in advance is that you need a ticket in order to make FastPass reservations in advance. This one is a bit obvious, but just to be thorough I’m including it: It also goes without saying that you’ll need a place to sleep each night. Unless you’re staying with local friends or family, be sure to get a hotel reservation. 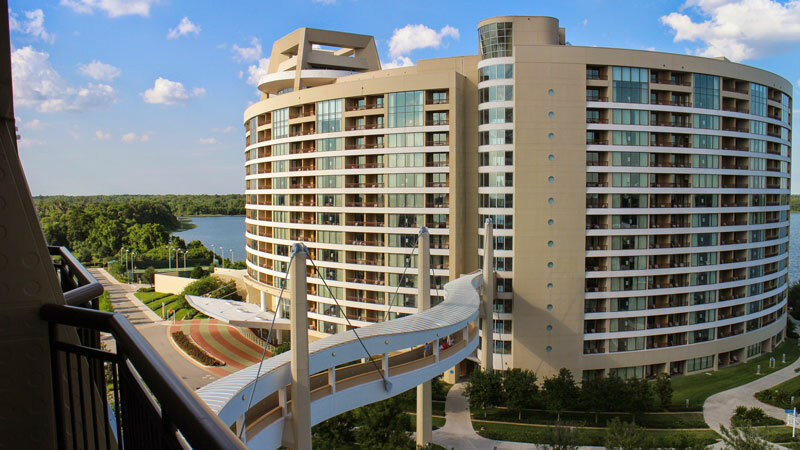 There are many perks to staying at an official Disney World resort, but there are also a lot of fantastic hotels to stay at off property. Be sure to secure your hotel well ahead of time, especially if you want to stay on-property, as it gives you early access to reservations. If you make a Disney World hotel reservation or purchase a ticket through Disney while logged in to MyDisneyExperience, your reservations and tickets should automatically be linked to your MDE account. 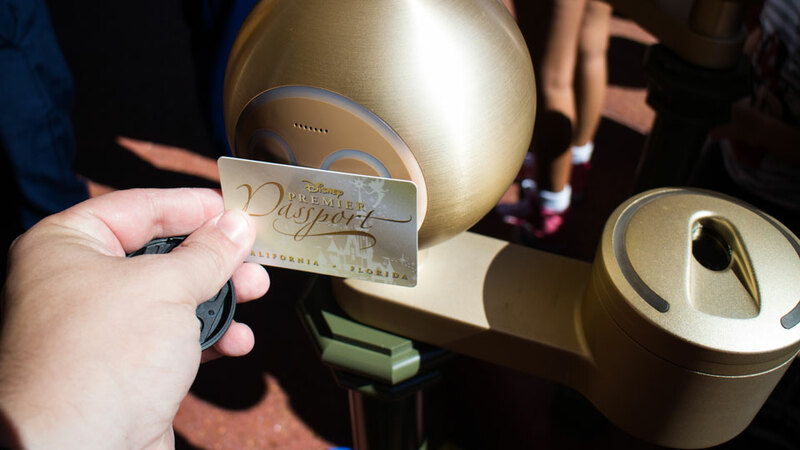 If you made a reservation through a travel agent or bought your tickets through a 3rd party seller, you’ll definitely want to link your reservations and tickets to your MyDisneyExperience account. It’s very easy to link your reservations. Just go to the My Reservations and Tickets section of the MyDisneyExperience website or app. Then click on “Link Resort Reservation” or “Link Tickets.” You can also link dining reservations or Memory Maker purchases on this page. Note: You only need to link official Disney World hotel reservations, like Contemporary, Polynesian, All Star Movies, Pop Century, etc. This includes the Swan and Dolphin resorts. If you are staying off property, you don’t need to link your hotel reservation – but still link your tickets! 6) Sketch out a general plan for each day, but make it flexible. I’m not a fan of overplanning your vacation – where’s the fun in strict schedules? However, it really pays off to have a loose idea of what you’re doing every day while you’re in Disney World. This can eliminate some on-site indecisiveness, plus it can help you make sure that you’re getting to all of your must-do’s while at WDW. Here’s what I do: before each vacation, I make a list of a few things I really want to do while at Disney World. 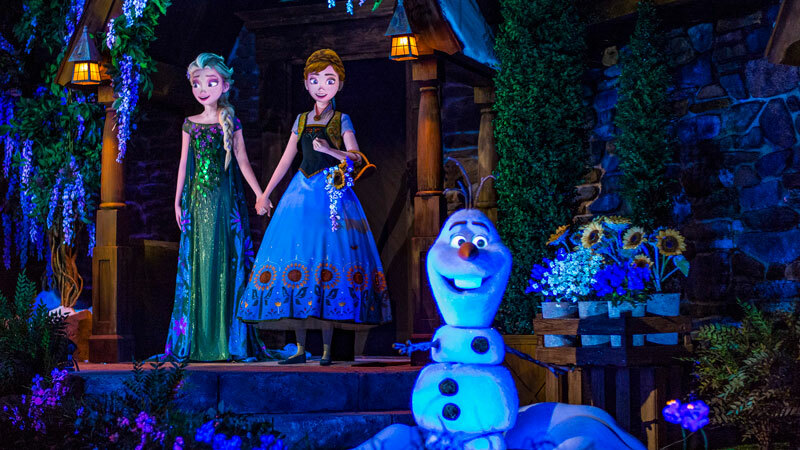 For my next trip, my must do’s include riding Frozen Ever After, dining at Tiffins, and seeing the Star Wars firework show at Hollywood Studios. From there, I sketch out a loose plan for where I want to go each day, and I include those must do’s along the way. It’s also good to find out which parks have early mornings or late hours, because that can help inform your plan. The key word here is loose. Things will change, depending on FastPass or dining reservation availability. Also, things can change based on our mood and how we’re feeling while we’re there. That Epcot in the evening on Tuesday could change into going resort hopping or just lounging by the pool. Definitely leave room for spontaneity, but making a plan will help you hit all of your must-do’s. The plan will also help you in the next two steps. Let me ask you a question: what are you in the mood for dinner? You can probably figure that out. What about two days from now? What will you be in the mood for then? That’s a harder proposition. Now think about what you’ll be in the mood for half a year from now. 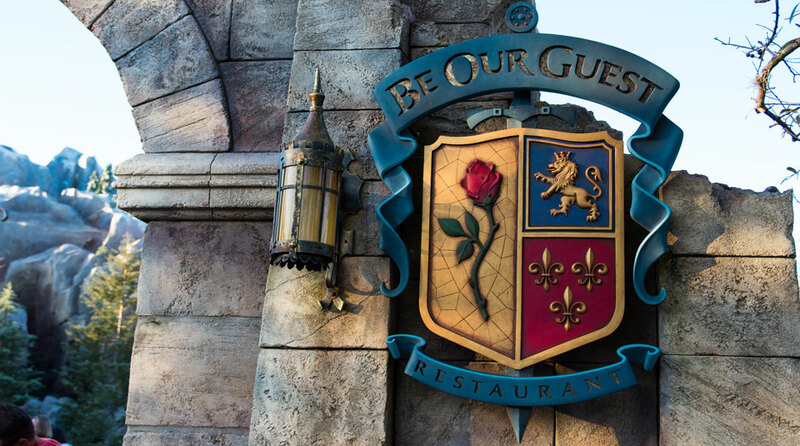 That’s the challenge that Disney World guests must figure out, as you can make your Disney World Advance Dining Reservations (or ADRs) a whopping 180 days ahead of time. Disney World hotel guests can make reservations for their whole trip starting 180 days before the first day of their vacation. So, yes, it’s a bit ridiculous, but it’s entirely necessary to make reservations as early as possible if you want to dine at certain restaurants during your Disney World vacation. Be Our Guest, Cinderella’s Royal Table, Ohana, and California Grill are among the restaurants that can get sold out far in advance. However, there are restaurants like Sanaa, Kona Cafe, and Liberty Tree Tavern that are relatively easy to get reservations for, even close to your vacation. Make a list of the restaurants you want to dine at before the reservations open, and then secure reservations as early as possible. You can always choose later if you want to keep all the reservations, but be sure to cancel any reservations you won’t use. You can cancel any ADRs over 24 hours in advance without incurring a fee. There is a $10 per person cancellation fee if you don’t cancel your reservation over 24 hours in advance (if an emergency or extenuating circumstances cause you to miss your reservation, just call and explain. They will usually waive the fee). Because of this, many reservations get cancelled about a day out, so there will be a rush of availability the day before for many restaurants. While you’re not guaranteed to find anything, it’s worth checking to see if there were any day-before or last minute cancellations if you weren’t able to find a dining reservation for one of your must-do restaurants. FastPass+ is a ride reservation system that gets you into a much shorter line at an appointed time. You can make 3 FastPass+ reservations per person per day. FastPasses can save you hours during your Walt Disney World vacation. If you are staying at a Disney World resort, you can make FastPass+ reservations for your entire trip 60 days ahead of the first day of your trip. For all other guests, you can make your FastPass+ reservations 30 days in advance of the day you’re making reservations for. Make a list of the essentials you’ll need during your Disney World resort, including any special items you’ll want to buy for the vacation, such as Disney shirts, autograph books, SD cards for your camera. Be sure to check out our list of the 11 items you should always pack for your Disney World trip, which is a great starting point for this list. 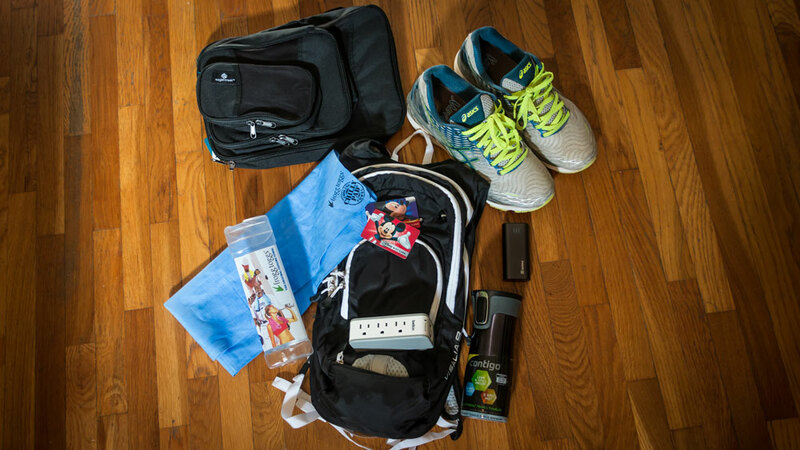 For bulky items such as water bottles or snacks, you can get those shipped to your hotel via Amazon Prime. It’s true that things will never go 100% according to plan, but I’m so glad to hear that you had a great Disney memory by dining inside the castle. A truly magical experience!